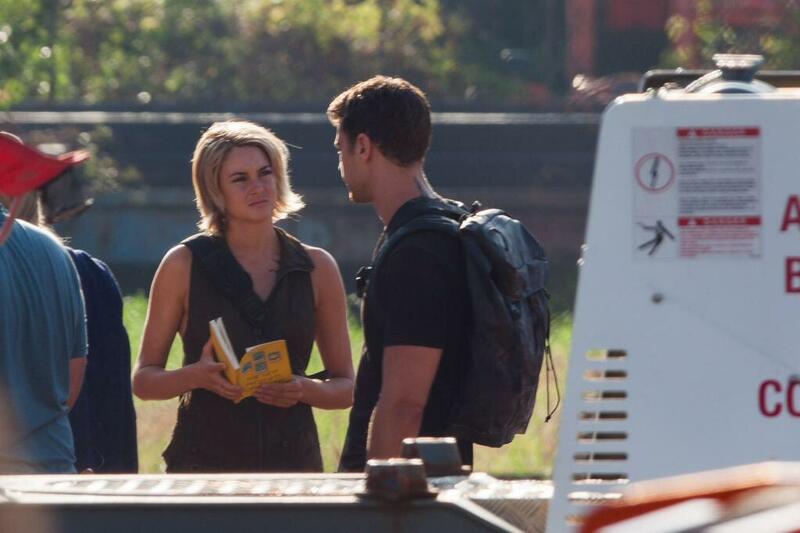 MTV Shares an Exclusive First Look at the Set of #ALLEGIANT + Interviews w/ Shailene Woodley, Ansel Elgort and Miles Teller! 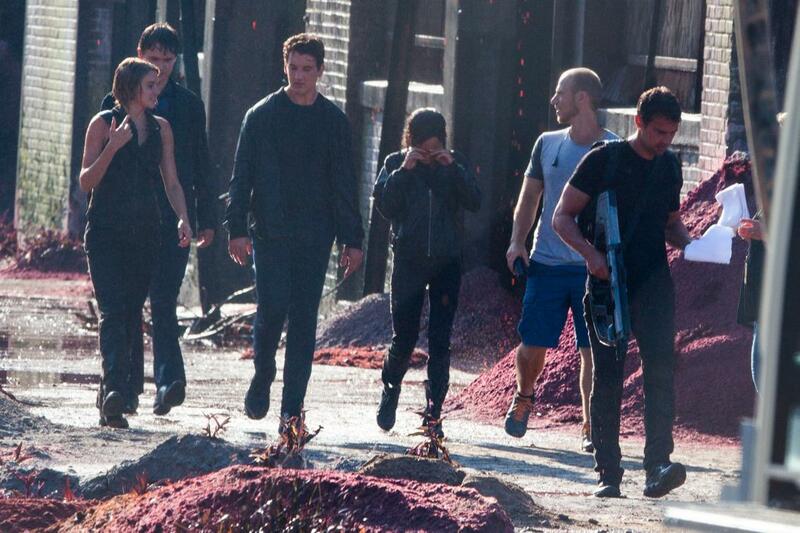 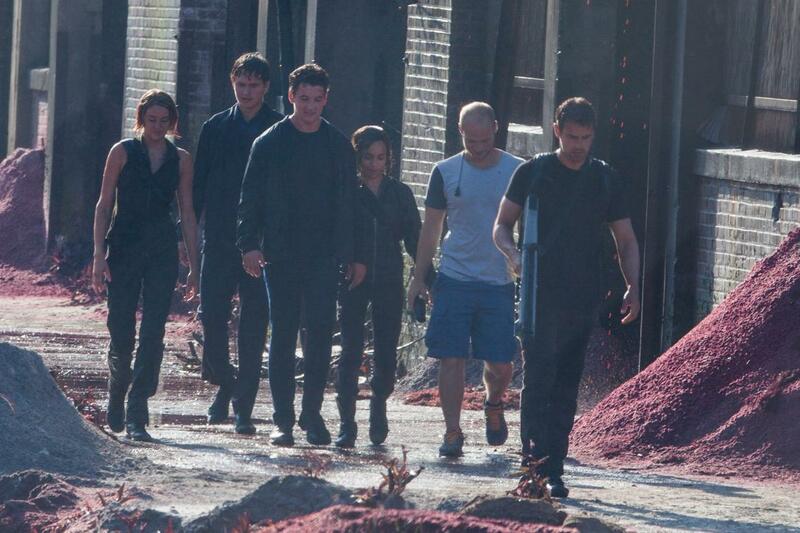 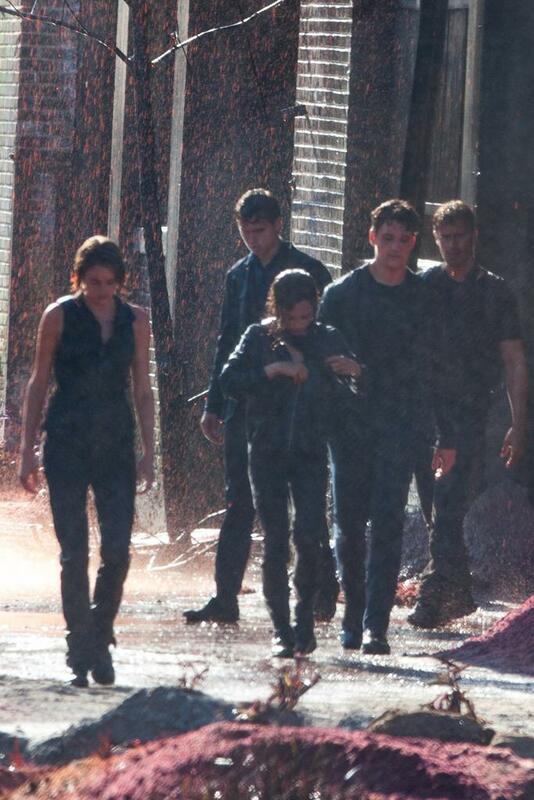 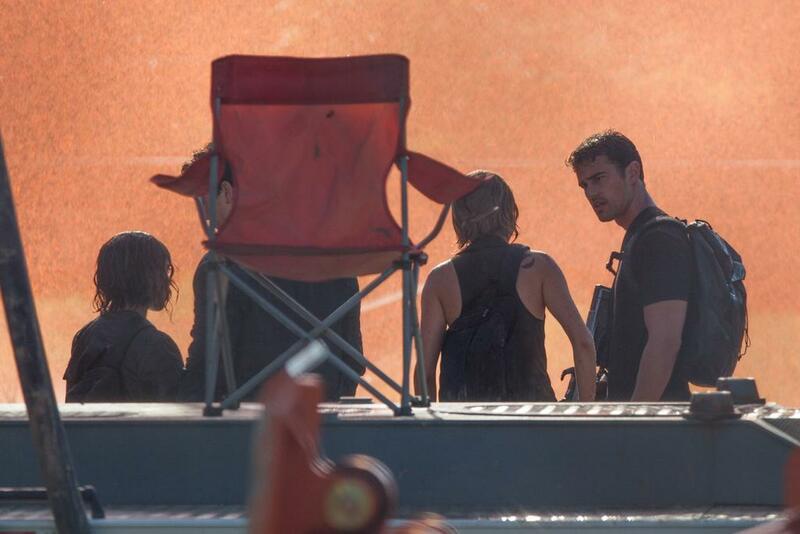 MTV has shared an exclusive first look at the set of Allegiant. 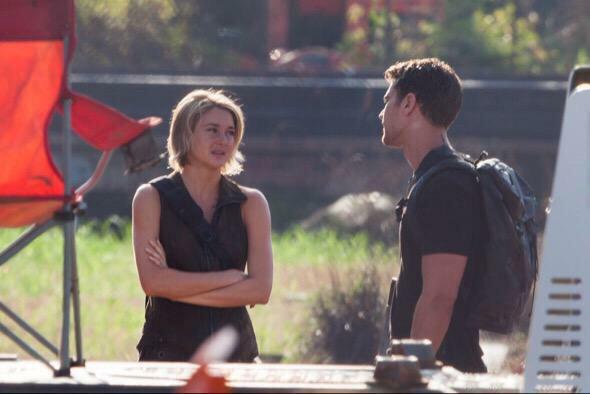 The look follows MTV’s Josh Horowitz as he interviews members of the cast. 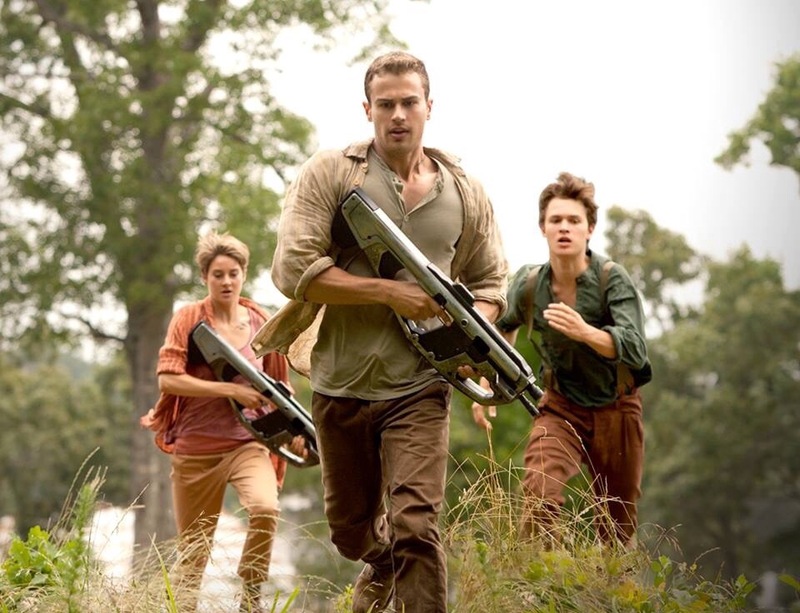 Interviews include Shailene Woodley, Ansel Elgort, Mile Teller and more. 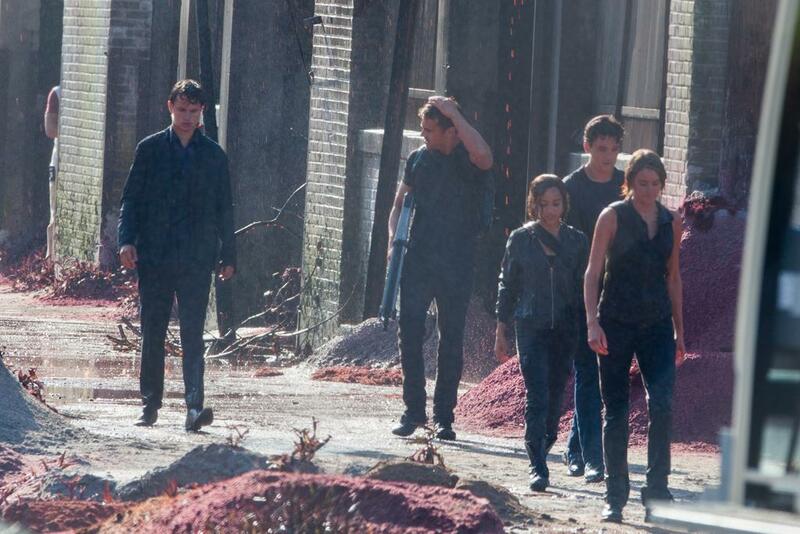 Allegiant hits theaters on March 18, 2016. 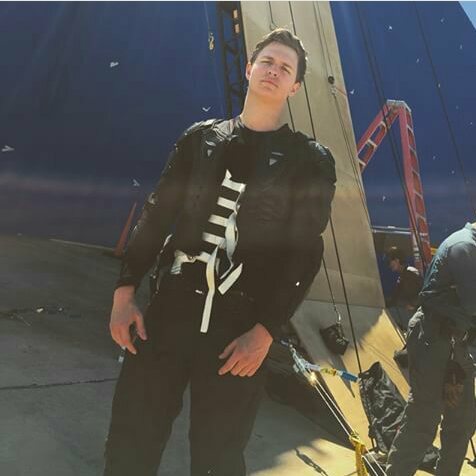 Categories: Allegiant, Ansel Elgort, Miles Teller, Shailene Woodley | Tags: Allegiant, Ansel elgort, Miles Teller, shailene woodley | Permalink.